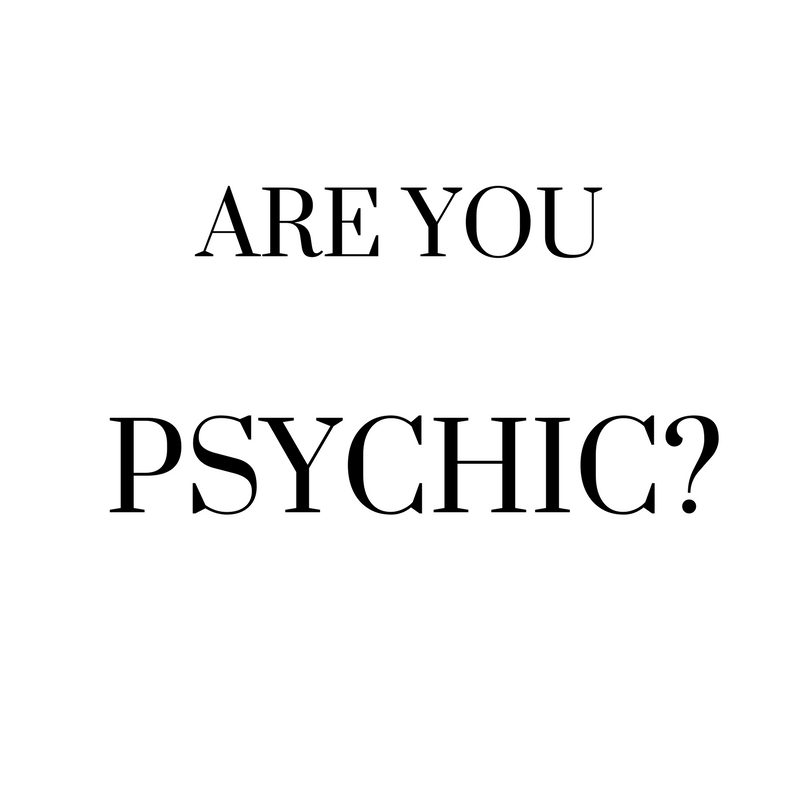 Do You Think You Might Be Psychic? This comprehensive quiz and information ebooklet was developed by international Psychic Medium and Award-Winning Author, Liberty Forrest, who has appeared numerous times on BBC Radio doing "psychic phone-ins." Enter your name and email address and find out how psychic you are! "Liberty is a truly spiritual individual... Extremely talented..."
“I have had the privilege of meeting with Liberty as a medium as well as a psychic and the work she does is phenomenal." I'm so glad you signed up for the quiz! Please hop on over to your email and check for one from me. You'll need to click on the link to confirm your subscription and soon you'll have access to the quiz. Are you excited to get started?? !